If you or a loved one has been involved in an accident with an uninsured driver in Las Vegas, it’s imperative that you give us a call right away. Those that are liable for an accident and are uninsured may not be able to compensate you for your expenses. And even if you win a lawsuit against someone who doesn’t have insurance, they may still file for bankruptcy and declare that they have no assets to compensate you with. Fortunately for the victims of such accidents, we have various solutions for these events. 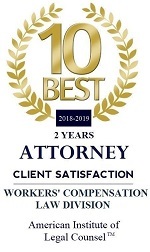 At Muslusky Law our attorneys have over a decade of experience in personal injury claims and are ready to assist you in getting the settlement you deserve. If the driver that caused the accident is uninsured, it’s possible that you may be able to file a claim against your own insurance company without being harmed in anyway. If your insurance policy includes uninsured motorist (UM) coverage then we can file a claim against your own company. Of course you will still need a professional lawyer to legally represent you. Your insurance company will not simply hand out a check with the settlement figure you have in mind. 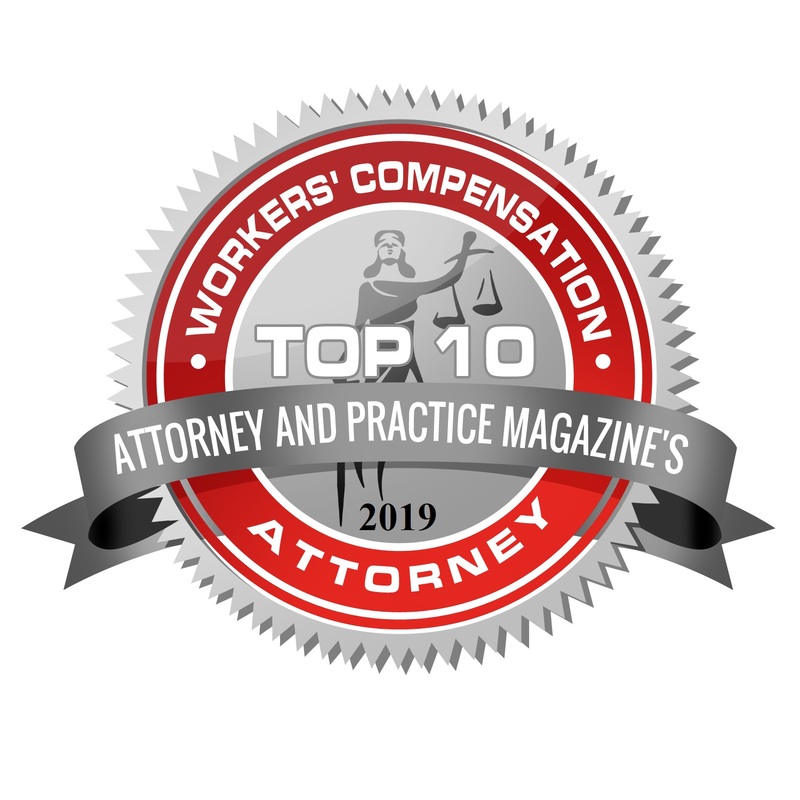 It takes a great deal of work to prove that the settlement you seek is a fair and reasonable compensation for personal injury, scarring, emotional damage, and missed work caused by an accident. Furthermore, if you were a passenger during the time of an accident and the person you were driving with has UM coverage you can also make a claim against their insurance company. If you also live with someone that is related to you that has UM coverage, you may possibly even file a claim with their company. When you meet your attorney for the first time they will definitely go over all of the details available to figure out just how you can get compensated for the injury you suffered. The great thing about UM coverage is that it is very universal. The insurance companies know that there are a lot of uninsured drivers out there and they have to offer a way for people to recover and pay for their medical bills should they be the victim of someone who can’t cover these things. If you file a claim against your insurance company, you have to understand that your premiums will not go up. It’s an uncommon notion that getting compensated for an accident caused by an uninsured motorist will negatively affect you. But UM coverage is actually something that you pay for in your insurance premiums, should it be a benefit that you chose to include into your policy. While UM coverage will make sure that your medical bills and loss of income are taken care of, it will not cover a lot of things. These include property damage, car damage, towing, and so forth. If you have collision damage you may be able to have your car repaired without any cost to you, other than the deductible. What covers you and what doesn’t cover you gets very unclear when dealing with various companies and policies. That’s why it’s beneficial to hire a professional that can get everything figured out for you while you relax and focus on recovering after a traumatic accident. Underinsured motorist coverage is comparable to UM coverage. This coverage is provided by your own insurance company and it kicks in if the coverage of the defendant’s insurance company doesn’t fully cover your expenses. If you have been injured by a motorist without insurance, or without an adequate policy to cover your injuries and damages, then it’s recommended that you get legal help. An experienced lawyer will be able to sort out all of the problems associated with someone who caused an accident but does not have the assets or coverage to compensate you for it. In the state of Nevada the statute of limitations for filing a UM or UIM claim has been changed to two years, but it can depend on the various other factors. It’s always important to consult a lawyer in order to get the legal representation you deserve from the beginning.